You will definitely find the hose reel and cable reel you need. Are you not sure which one you should choose? We will gladly help you out. The hose reelsfor compressed air are available in several casing sizes and hose dimensions.The CEJN hose reels for compressed air feature high-quality, oil-resistant polyurethane hoses. They have an enclosed casing for a longer life. Water hose reels. 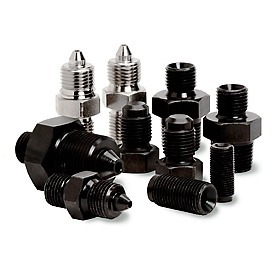 They are also ideal for compressed air applications in damp or wet environments. Available in various sizes, n several casing sizes and hose dimensions. The CEJN water hose reelsfeature high-quality, oil-resistant polyurethane hose. They have an enclosed casing for a longer life. The cable reels are available in two casing sizes. They feature a thermal overload protection circuit. The cable is made of high-quality rubber. Available with schuko or CH plugs. CEJN cable reels are CE marked. The spare parts are available for allCEJN hose reels. Available for all CEJN hose reels. Shop displays and display packages available for the complete CEJN hose and cable reel range. There are more options than you think. Even if the hose reelorcable reelyou are looking for is not featured on this page, Laco will make sure to find a good solution for your challenge. 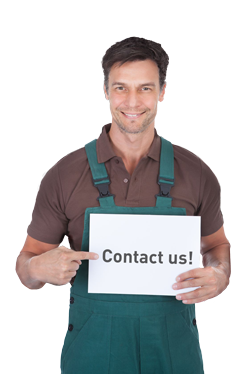 Please contact one of our expert employees.